Directed & choreographed by Lisa Ffrench; filmed & edited by Richard Michalak. Girl – Marlo Benjamin; Boy – Kurt Johnson. 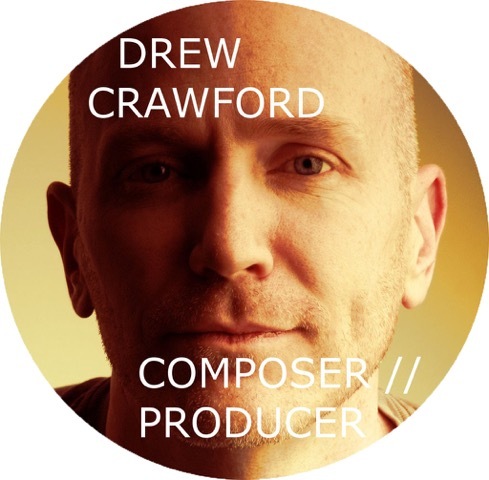 Music written by Drew Crawford & Victoria White; produced by Drew Crawford.